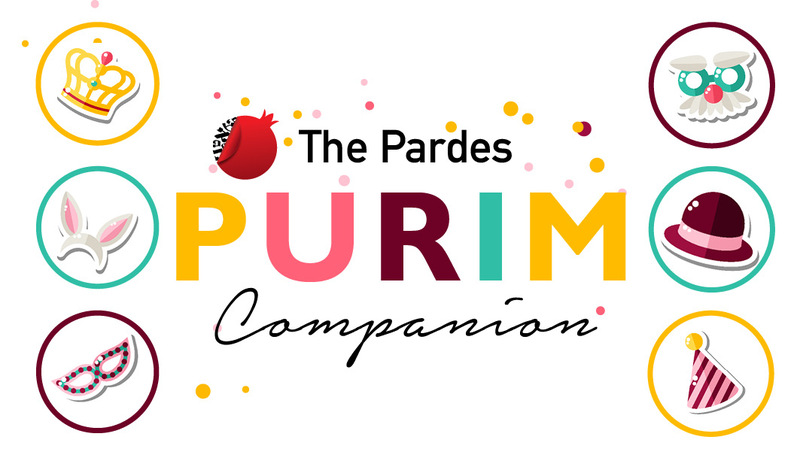 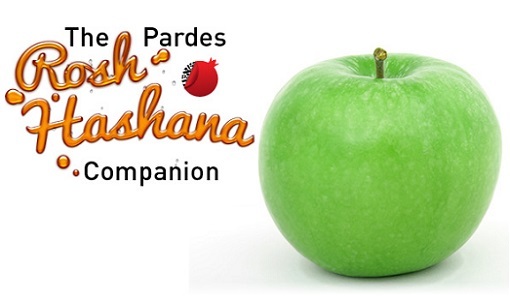 Pardes is thrilled to share the next in our Holiday Companion Series: The Pardes Shavuot Companion. 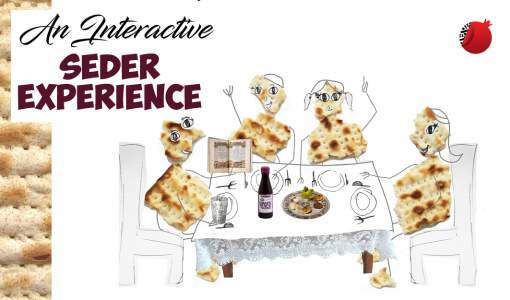 Shavuot celebrates the giving of the Torah to the Jewish people and the day’s Torah reading describes the Divine revelation of the Ten Commandments at Mount Sinai. 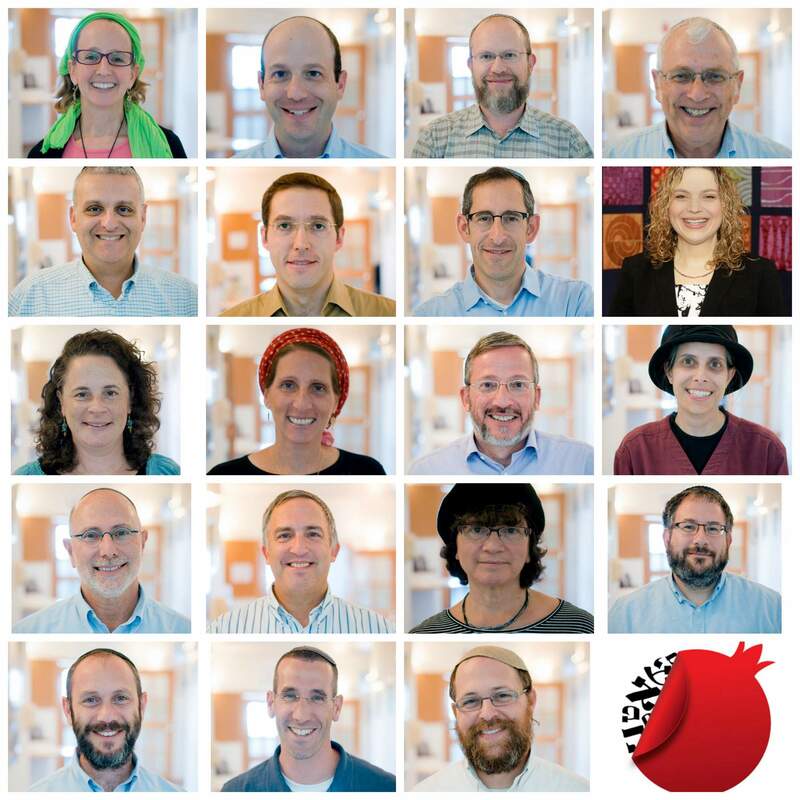 Our study guide includes nine short articles and three longer guided havruta pieces by our faculty. 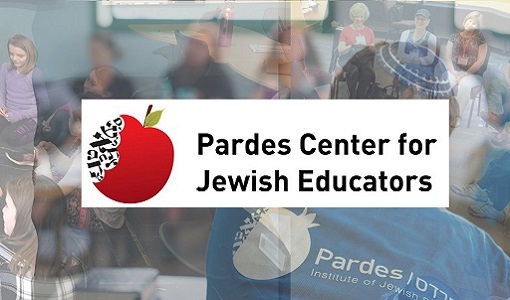 Like Pardes itself, these teachings allow the Torah to speak in ever new ways.